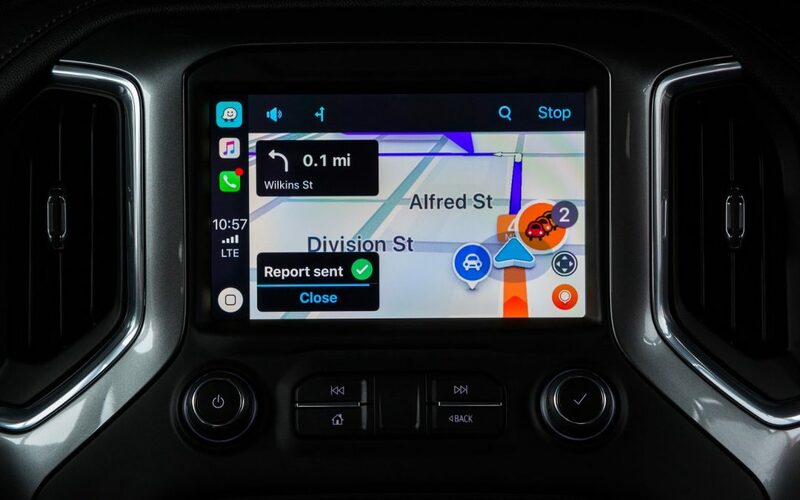 As of today it is possible to use Apple’s CarPlay on iPhones to use Waze on your car’s built-in media unit (if your car supports Apple CarPlay, of course). A great many of you have been eager for this to happen, so we hope the expectations can be fulfilled. See Waze’s blog post for more information.